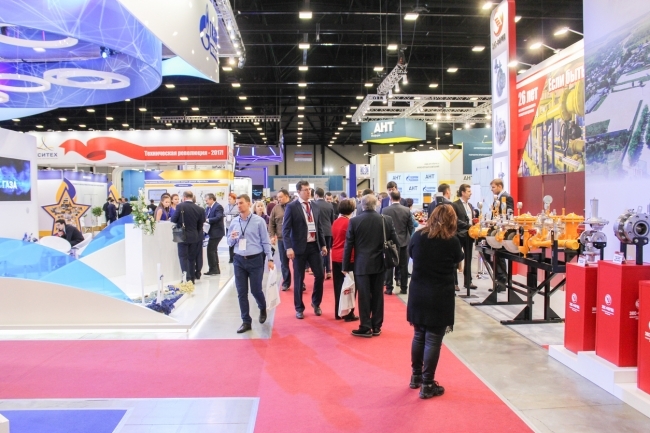 The Engineering Industries Association (EIA) and the Manufacturing Technologies Association (MTA) have received confirmation of Government funding for UK engineering companies to exhibit at overseas trade shows. Eligible UK SME companies could receive up to £2,500 towards the cost of exhibiting, depending on the location of the show. Funding is available to new exporters and experienced exporters. The 2018 – 2019 events programme covers engineering shows in China, Germany, India – Bangalore, Oman, Poland, Malaysia, Thailand, United Arab Emirates, United States, and Vietnam. The EIA and MTA have also negotiated special rates for a UK group in India – New Delhi, and Russia.